Above is for design/lettering only. You will receive a printable file. 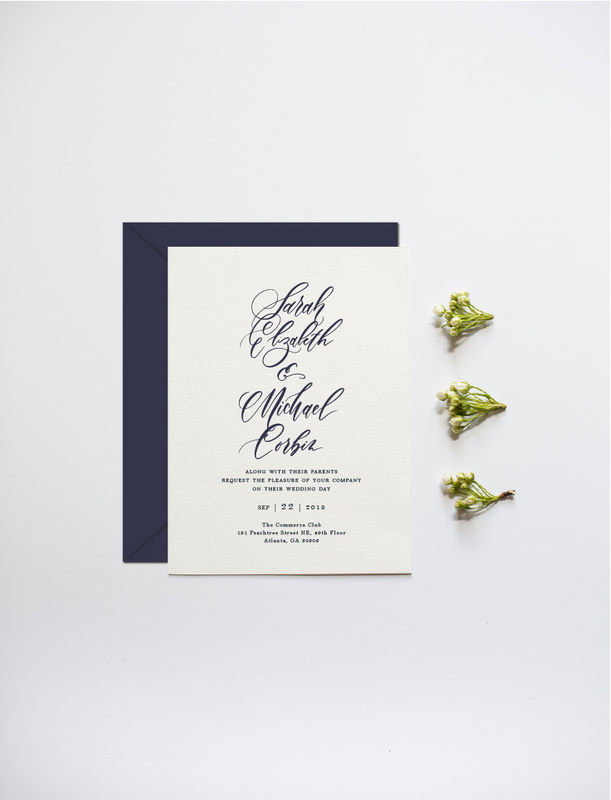 It’s all in the details, and that begins with a lovely wedding invitation. 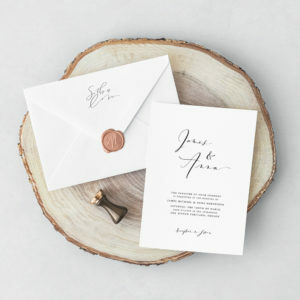 If you are a bride and in search for the perfect invite, please take your time and look around. I love working closely with my bridal clients to fashion their perfect wedding invitation. Feel free to contact me with any questions about this design.